Your opening day has finally arrived, and the last thing you want is for it to go unnoticed. Use our checklist to plan an unforgettable opening day! You did it. 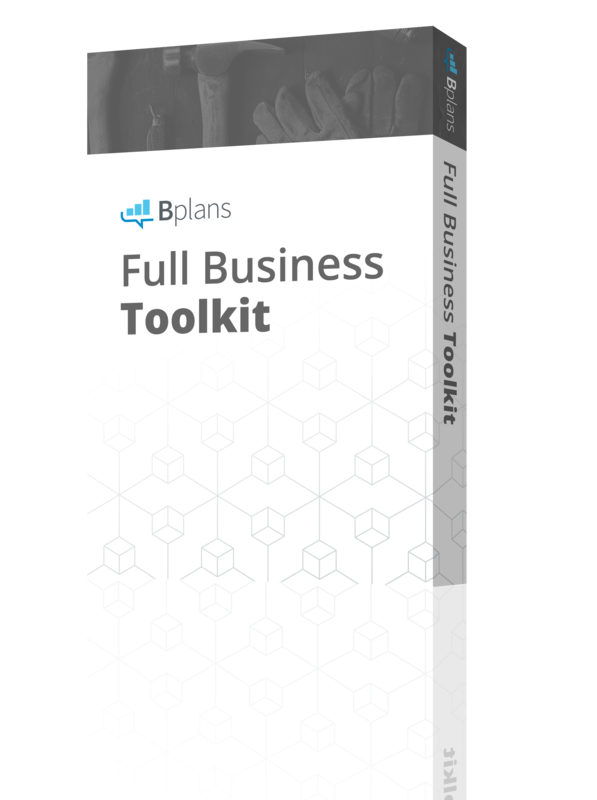 You planned your business and are making your dream a reality—an amazing feat. Now, you’re ready to open your doors to the public. 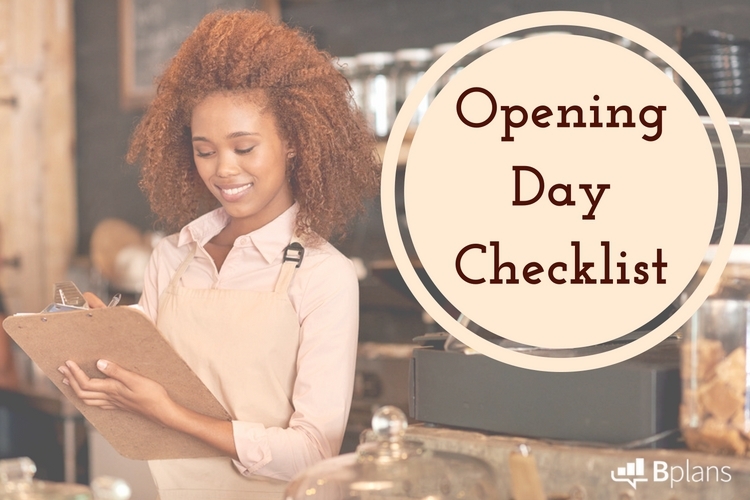 Here is our opening day checklist, encompassing all the steps you need to take to get your business ready for that big day, and finally open your doors (either literally or metaphorically speaking, if you are running an online or service-based business). For a more in-depth guide to the opening day process (with advice from real business owners), check out my article “How to Attract Customers on Your Opening Day” too! Before you open your business, you need to get your story straight. Now, the term “story” can be a little misleading—it’s really just what sets your business apart, makes you unique and invites customers to check your business out. 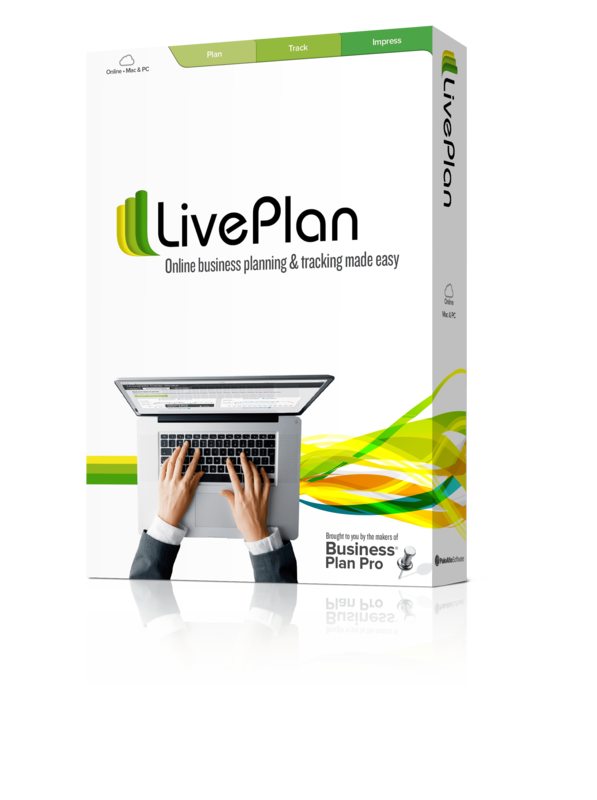 You want as much coverage of your opening day as possible. The more people who know about the opening of your new business, the more successful your opening day will be. Spend some time coming up with a plan to get the word out. Don’t wait until after your business has opened to start establishing your social media presence. Your social media channels are a great way to get in contact with the media and industry leaders in your area; they’re also a great place for you personally to spread the word about your business’s grand opening. Social media and guerrilla marketing is a great way to get the word out about your business, but it may still be a good idea to create a paid advertising campaign in the run-up to opening day. Now that you’ve done all the prep work, it’s time to plan for the actual day of opening. An opening day event is a great way to get buzz going, and prompt attendance and media coverage. Instead of (or in addition to) your opening event, you may want to consider holding a soft opening, or a VIP night for members of the community. In addition to your opening event, have a strategy in place for sales, discounts, or special promotions for your opening day. This could look like a boutique offering 10 percent off purchases above a certain price point the day they open, a new restaurant creating a specialty cocktail to celebrate the day, and so on—the possibilities are endless! The reality is that not everyone who wishes to check out your new business will be able to do so on the first day you open. So, with this in mind, consider extending your special promotions as an incentive to draw in those customers who couldn’t make your opening day. Your opening day is over—and hopefully, it was a great success. Now, it’s time to keep the momentum going, and make sure your customers are satisfied with your business. Make sure to respond to all reviews politely and professionally—even the negative ones! Think of new, exciting promotions, improvements, and events to keep customers coming back time and time again! What do you think is the most important aspect of a successful opening day? Are there any points on this checklist that you’d like us to cover in more detail? Please let us know by sharing this article on Facebook or Twitter and telling us what you think, or reach out to me directly on Twitter @BrianaMorgaine!